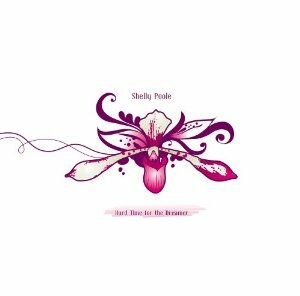 The fact that private sellers on Amazon.com price British singer-songwriter Shelly Poole’s out-of-print debut album at around $200 speaks to the injustice of its current lack of availability. 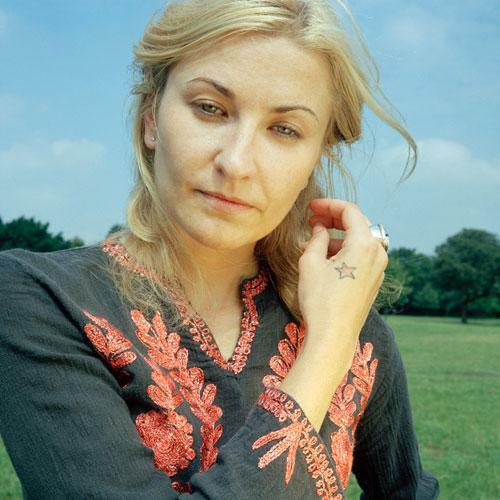 Poole, who was previously one half of sister duo Alisha’s Attic, hasn’t been heard from since this single solo release. But what a rare gem of genre-slipping pop it is. Falling between the cracks of chillwave, trip hop, R&B and introspective country-folk, the unforced vibe and appealing melodies remain the constant as steel guitar, flute, and electronic sounds sneak in and out of breezy, understated arrangements.